The Chillblast Fusion Palladian Architectural workstation is specifically designed to excel in all architectural workloads. For far too long professional architects have been told they need Xeon-based workstations equipped with startlingly expensive professional video cards when this simply isn’t the case. We’ve worked with some of the largest architectural practises in the UK and have proven our range’s superior performance, value and resilience. 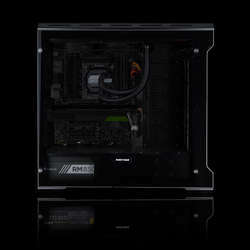 At the heart of the Fusion Palladian beats the colossally powerful Intel Core i9 CPU. Based on the same Skylake-X architecture as the Xeon Scalable family, the Core i9-9900X has 10 cores and 20 threads. 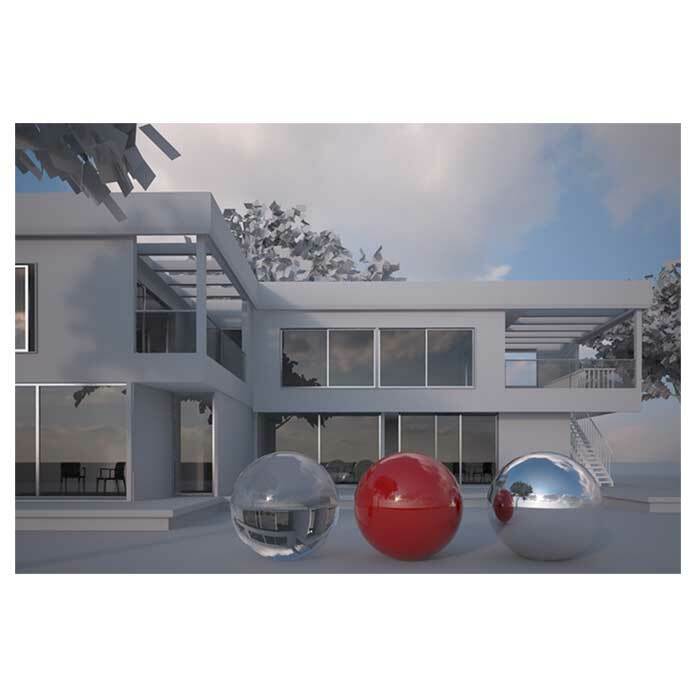 These credentials make it exceptionally fast for rendering plugins like V-Ray, whilst a blistering clock speed of up to 4.5GHz make it equally well-equipped for AutoCAD workloads. 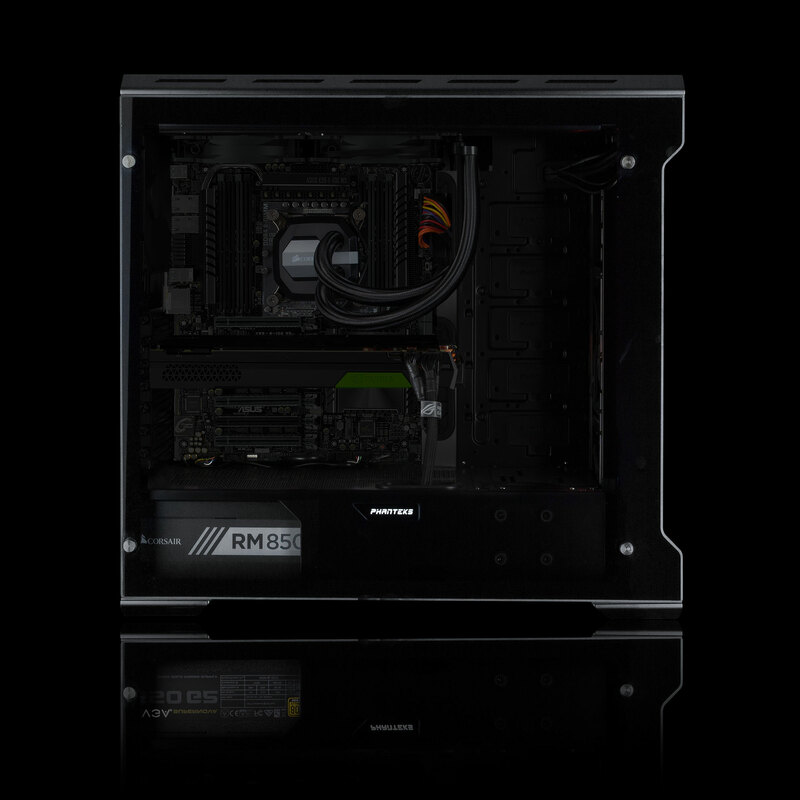 Supporting this processor is 64GB of fast DDR4 RAM, expandable to 128GB for users of the largest models. Graphics capabilities are handled by a GeForce GTX 1080 Ti – demonstrably The fastest video card available for Revit, AutoCAD, Creative Cloud, Rhino, Lumion, Enscape 3D, Sketchup, 3D Studio Max, ArcGIS, Vectorworks, Navisworks and many other professional applications. 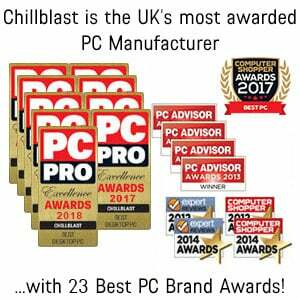 Application compatibility is assured, and you can lean on Chillblast’s legendary support team – 8 time winners of the PC Pro Excellence award - for assistance if you have any compatibility problems. 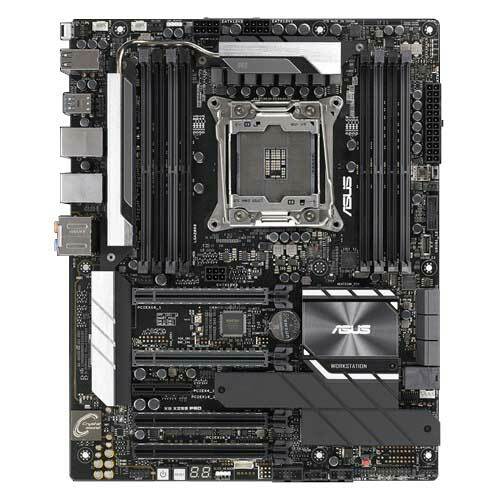 A professional grade workstation motherboard - the Asus WS X299 Pro – ensures rock solid reliability as well as every conceivable feature you could need, including USB 3.1 Gen2 ports, dual gigabit LAN, multiple SATA, M.2 and U2 slots for state of the art storage and 7.1 surround sound. 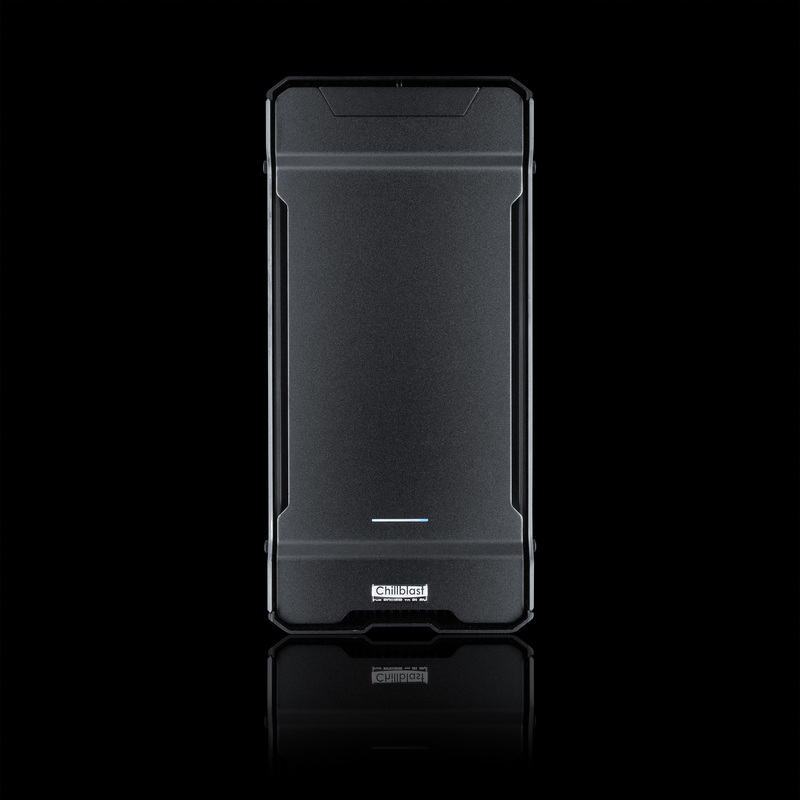 All of this carefully selected and optimised hardware is shrouded within a stunning aluminium and steel modernist case, complete with tempered glass fenestration that won’t look out of place in even the sleekest of practise boardrooms. 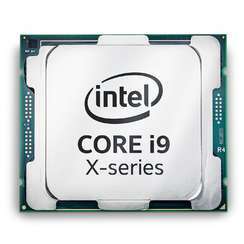 The new Core i9 "Skylake-X" series of CPUs have an unparallelled core count as well as quad channel memory support, agressive turbo modes and unmatchable instruction-per-clock performance. They even outperform our Kabylake CPUs. They have all the PCI Express bandwidth you need for extreme PC If you insist on the very best performance look no further. Every component in the Fusion Palladian has been selected for exceptional performance in professional CAD packages used by architects. We have used our partnership with top architectural practises in London to fully test their entire software suites to find out which applications are multi core sensitive, which ones are clock speed sensitive and which ones are GPU bottlenecked. 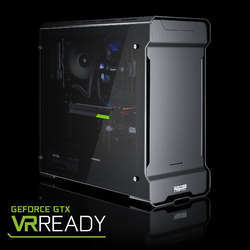 We have balanced all of these requirements to build a unique high end workstation that delivers ultimate performance on all counts. 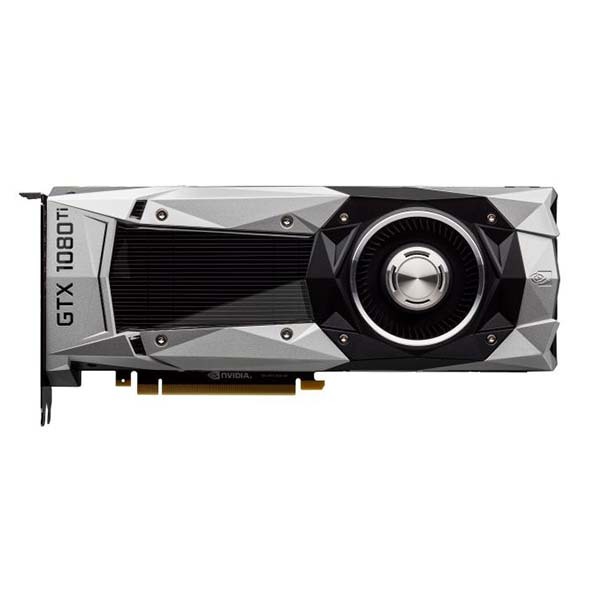 Built around the new "Pascal" GPU architecture coupled with an enormous 11GB of RAM, the GeForce GTX 1080 Ti is NVIDIA's most powerful gaming graphics card to date, delivering up to 30% higher performance than the GTX 1080, and a massive 70% performance improvement over last generation's top dog, the GTX 980 Ti. 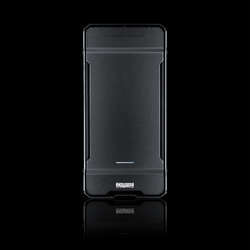 It also features a whole host of new technologies designed to provide a huge performance improvement in VR applications. Want the very best gaming experience? Look no further than the GeForce GTX 1080 Ti! 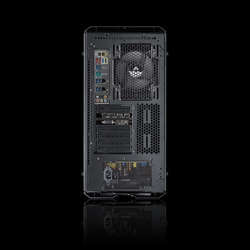 The ASUS WS X299 PRO is Asus' flagship workstation motherboard and is heavy on features, overclocking credentials and expansion. It can carry up to three dual-slot full-length expansion cards and has enterprise grade components, making it ideal for professionals who depend on powerful graphics in areas such as design and modeling, medical research, plus processing-intensive simulation and rendering applications. The board offers supreme connection flexibility with USB 3.1 Gen 2 C, U.2, dual M.2 and front USB 3.1 Gen 2 connectors. *Pay a 10% deposit today (£365.00), then pay the amount of credit in full within the first 12 months of the agreement and you'll pay no interest, only a £29.00 administration fee. Otherwise, interest will be applied from the date of the agreement and the balance due will be paid over a term of 36 monthly Direct Debit instalments with a 29.8% APR representative. You can settle this agreement (either in full or in part) at any point after the agreement goes live. You can settle this agreement (either in full or in part) at any point after the agreement goes live. The total amount repayable will be £6445.76, or if you settle within the first 12 months £3678.99.